Many consumers feel they lack control over their personal information, or do not understand how brands are using the data they collect. In the wake of scandals like Cambridge Analytica and Equifax, tech companies feel increased pressure to deliver online transparent and secure online experiences. In order to increase user confidence and trust in a platform or brand, companies are offering settings that empower users to control, monitor or manage their data and privacy not only with the designated platform, but advertisers or third-party networks as well. Following the controversy of the Cambridge Analytica data sharing, the social media platform implemented a ‘Clear History’ feature to allow users to see the websites and apps that gather their personal information when activated. Users can delete this information from their accounts and decline to share their data going forward. Facebook also allows users across Facebook and Instagram to download a file of all the data the platforms have collected about them. Google launched a series of features to not only help internet browsers understand why they are receiving certain ads, but also help them monitor and regulate unwanted ad experiences. Under the Ad Settings banner, users can can toggle and turn off advertising categories like Restaurants, Travel and Computer & Electronics. Users also have the option of disabling personalized advertising completely. Apple’s data management site gives users options to view, edit and even delete information stored in their Apple ID. Customers also have more options around downloading, correcting and deactivating the use of personal data held by the company. 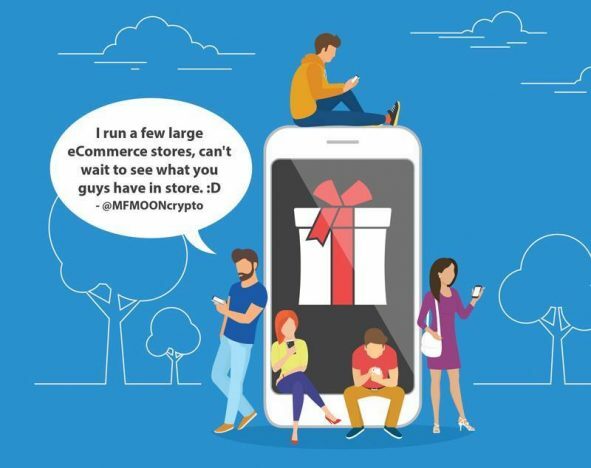 Technology startup Shopin offers customers a decentralized shopper profile built on blockchain that provides them with full control over the data they share with retailers. Using AI and blockchain technology, Shopin users have access to their own profile—containing their purchase histories and shopping preference—which they can share with retailers of their choice. Retailers are able to gain a greater understanding of their customers based on a full view of their purchase history and preferences, using data from previous purchases to provide more tailored recommendations. Giving consumers the tools to manage their own data is becoming an increasingly important focus for brands large and small. For more about how companies are creating secure and transparent platforms, see PSFK’s report Implementing Ethical Standards for AI & User Data.